The undulating and picturesque plains of Dubbo and the central west region of NSW are home to the world renowned Taronga Western Plains Zoo and the Western Plains Cultural Centre housing artworks from around the world and regionally also incorporating the Dubbo Museum and its interesting and unique memorabilia from the Dubbo area. There are many artists based in the Dubbo region such as landscape artist Bill O’Shea and famed sculptor Mon Garling whose studio is situated just a short drive from Dubbo. The Dundullimal Homestead and cafe is one of Australia’s most unique slab houses set alongside the Macquarie River also only minutes from the city of Dubbo. 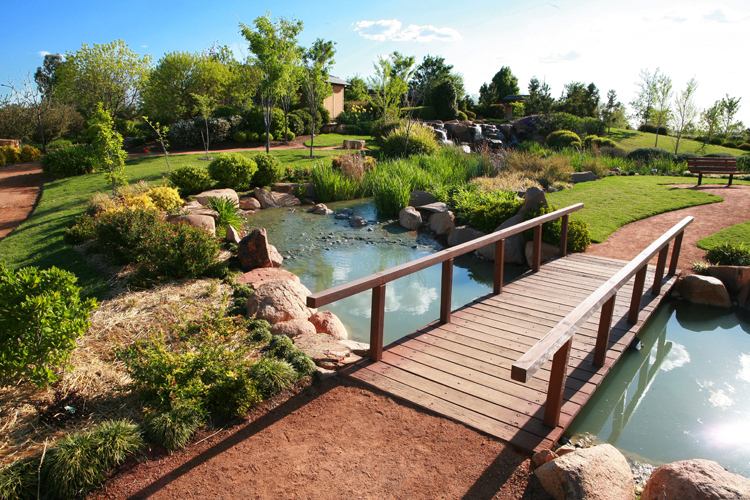 The beautiful Shoyoen Sister City Garden (Japanese Gardens) is a piece of tranquillity within the city, you can take a stroll and enjoy the ambience of the trickling waters, winding tracks and birdlife incorporated in these glorious gardens. 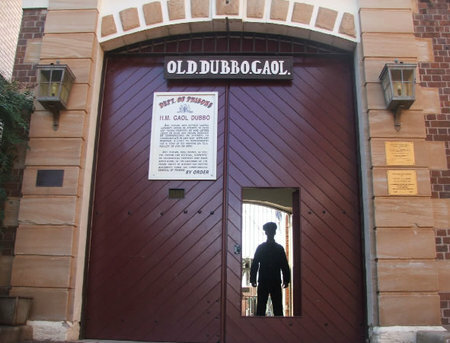 The Old Dubbo Gaol was built in 1847 and was used as the courthouse lockup; by 1859 it was proclaimed a gaol and was closed as a penal institution in 1966. It held some of the most infamous villains Australia has ever seen. 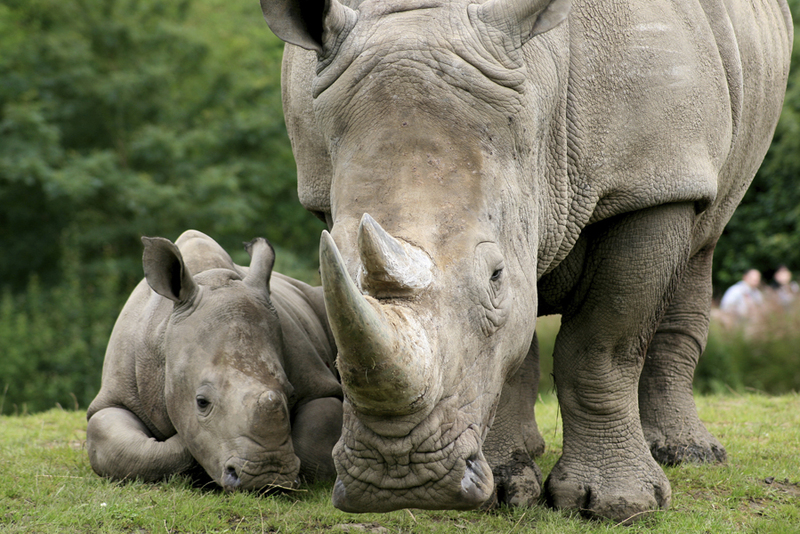 It was reopened in 1974 as a tourist attraction and is now fully restored and home to a large display of animatronic models and holographic displays which provide a realistic and fascinating insight into a bygone era of barbaric prison life. 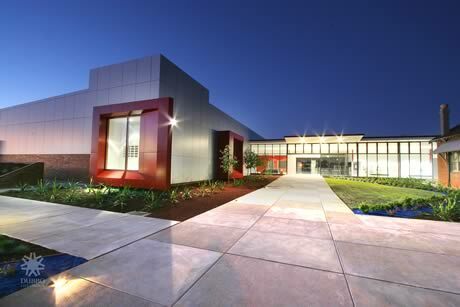 The surrounding districts of Dubbo open onto the western plains of NSW incorporating many townships and villages, some with spectacular scenery such as the Warrumbungle National Park, Parkes Telescope and to the east the Gulgong and Mudgee wine districts which are all accessible within a couple of hours drive from Dubbo. When visiting the Forest Lodge Motor Inn just ask the Paula’s for all your tourist information from around the Dubbo district or better still call into the Dubbo Tourist Information Centre where they can supply you with maps and information on everything local.